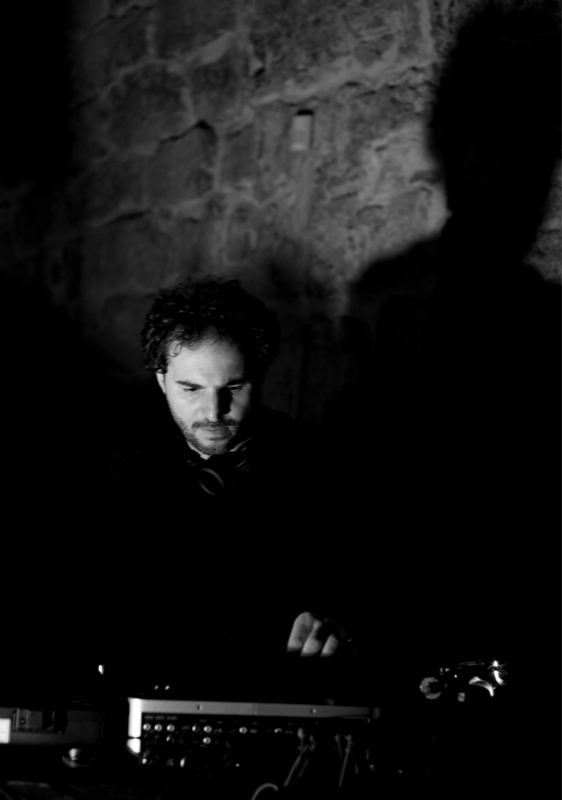 Giovanni Verga (Italy) currently lives in Berlin where he works as sound artist, electronic music composer and performer. In his works he constructs pieces using a wide variety of techniques, such as field recordings, no-input mixer, feedbacks, loudspeakers, contact microphones, magnetic tapes, vinyl records manipulation, radio frequencies. 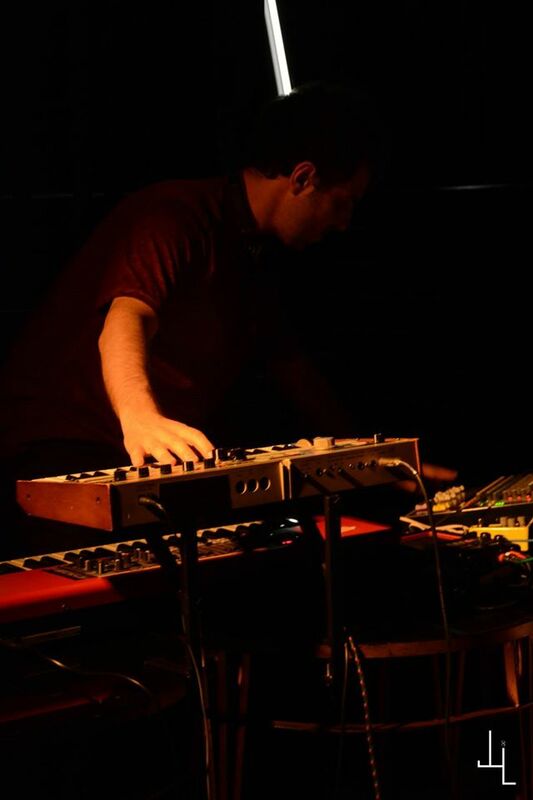 His solo activity is mainly focused on performances where he offers live pieces based on live manipulation of sound fragments recycling, taken from his past and recent works. 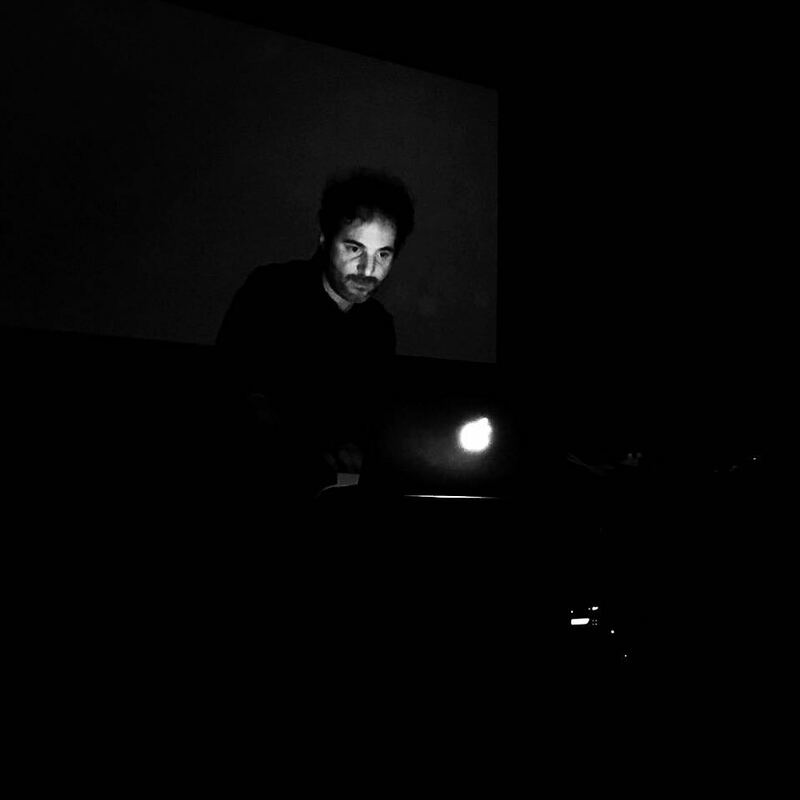 In 2014 he founded a digital label called „Fieldoscope“ specialized in releasing experimental music, including computer music, electroacoustic and improvised music.